Ichigo and Orihime have been predicted for the longest time now, from the moment we saw them back in school to the moments they shared when Orihime had to go with Aizen. Orihime has seen a lot of harshness in this world which she can use her Shun Shun Rikka to try and protect him. This simple yet meaningful image of the two is definitely powerful if you ask me. 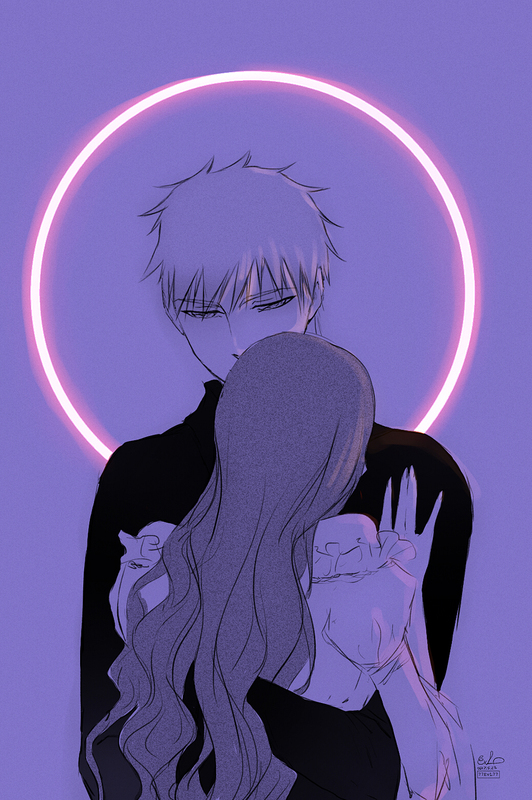 This cool fan art of both Orihime and Ichigo was done by 77EvL77 who absolutely loves Ichigo and Orihime as a couple that they’ve got a number of other work which are pretty dope. If you like this, check their other stuff out. 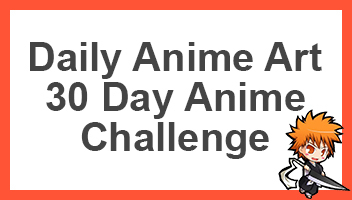 Otherwise be sure to share this with other fans of Bleach as well as Ichigo x Orihime!